Kaeleigh provided me with much much needed post partum support after my daughter Mia was born. Not being from NYC all of my and my husband's family and most of our support network live abroad. We were therefore extremely thankful to have kind and helpful Kaeleigh around for a few hours a day to assist with the baby (our firstborn! ), letting me catch up on some sleep, errands and matters around the household. I can recommend her to everyone!! 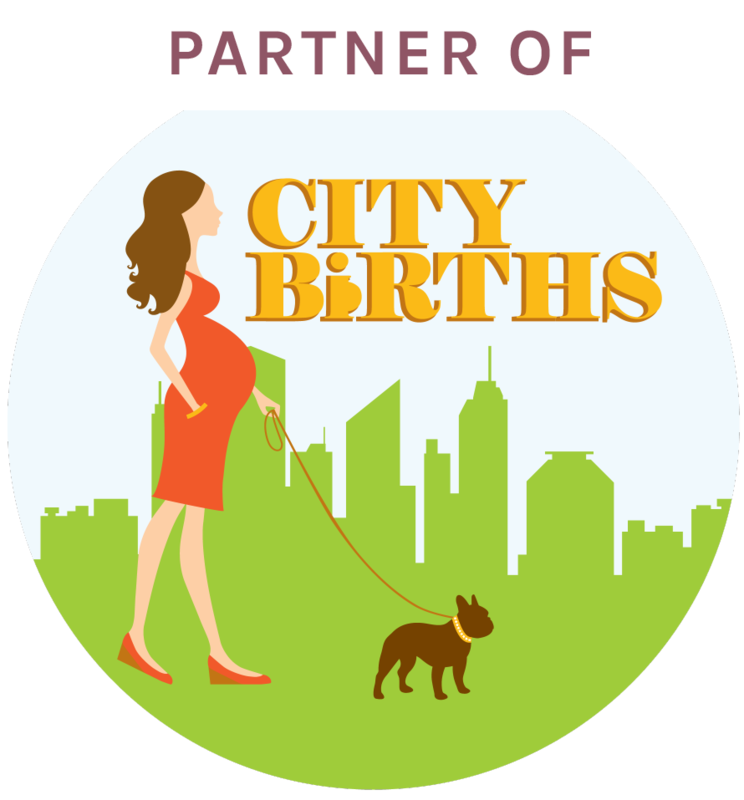 Kaeleigh is an amazing postpartum doula! She's incredibly professional and our daughter absolutely loves her. Whether going above and beyond during tummy time or cooking up a delicious feast -- Kaeleigh always brightens our day!! Dani was my doula for my second labor, an attempted VBAC. I am immensely grateful for her incredible support! I would not have endured so well and even enjoyed significant parts of the experience without her! I went through a very long labor, including 13 hours in the hospital without an epidural, and ending with a c-section due to fetal distress, as well as juggling the schedule of my toddler throughout, Dani was able to not only help immensely with pain management (such as massage, oils, positioning, ball) she also provided emotional support/ processing, and was even able to make parts of it memorably enjoyable! Dani has a unique combination of knowledge, including from her work as a prenatal yoga instructor, and an emotional/spiritual presence that helped me relax and flow with the unpredictable turn of events. Dani stayed all the way until I breastfed and she made sure all of my decisions where well informed and that I considered all my options. Dani is an incredible doula and I highly recommend her to anyone! Kaeleigh and Dani were recommended to us by a friend. My husband and I are so grateful to have had them as our doulas. During the prenatal visits, they took the time to get to know us and provided invaluable guidance as we formed our birth preferences. Their positive energy and support helped us through the most challenging weeks of pregnancy. When I went into labor, Kaeleigh was our doula on call. As labor became more intense, we found it difficult to remain calm and practice what we had learned in our birth class. The moment Kaeleigh walked through the door, her presence immediately transformed the tense and unsettled atmosphere in our apartment into a more peaceful, relaxed one. She was remarkably sensitive to my needs and intuitively seemed to know exactly what to do to help me through contractions. Without her support, I would not have been able to labor for so many hours at home before going to the hospital. My labor was longer and more difficult than expected and I simply cannot imagine doing it without Kaeleigh. I highly recommend her. We had the sense that Naima would be a highly competent and reassuring presence during labor from our very first meeting, and our subsequent experiences only reinforced that. My partner benefited greatly from both her expertise and her empathetic approach; as for me, I'm not sure how I could have navigated the process sanely without her. 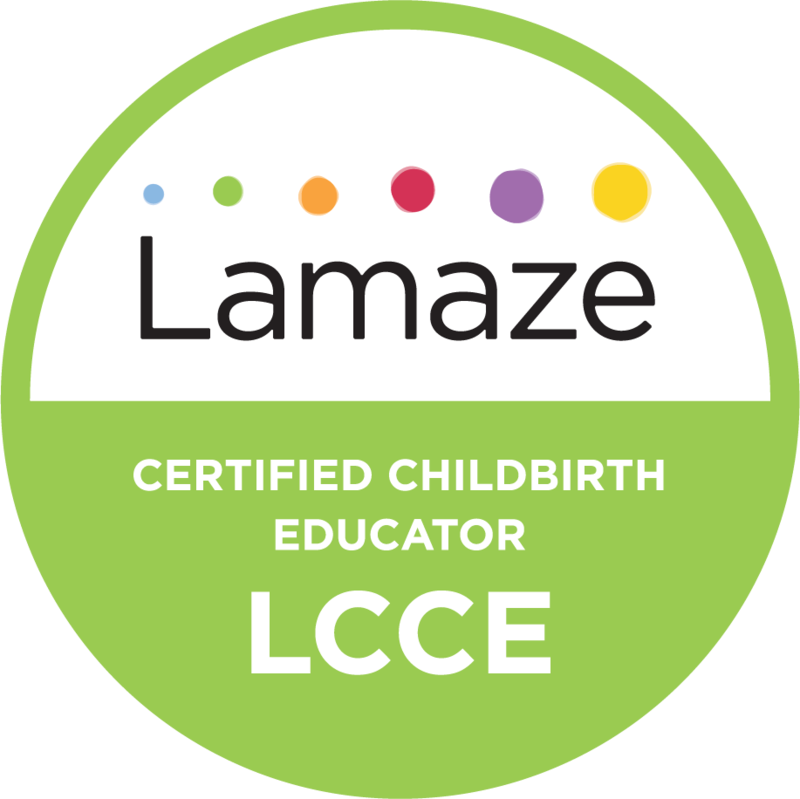 (I now understand why people say a good doula can be as invaluable to the birth partner as to the mother…) More specifically, when we ended up having to make choices about an unplanned c-section, she was an excellent advocate who left us feeling confident in our decisions. We'd recommend her unhesitatingly. Before my pregnancy, my understanding of a doula’s purpose was nominal. I knew that they supported a woman through the childbirthing process, but, being my first pregnancy, I was unaware of how much support I would actually need. The warm and positive energy exuded by Kaeleigh Terrill made me feel immediately comfortable working with her as my doula. To say I didn’t know how much support I would need is an understatement. Kaeleigh was my point person throughout two weeks of prodromal labor, checking in on me daily and offering words of encouragement when I was feeling let down by my body’s refusal to progress. During our first few meetings we discussed how my pregnancy had been progressing, my feelings about childbirth, and my birth plan. Noting my love of yoga, Kaeleigh and I continued to meet and review different positions my partner and I could utilize during the birthing process. We experimented with a rebozo, and Kaeleigh lent us her birthing ball after showing us how it could be used to encourage labor. During my labor, Kaeleigh provided precisely the right amount of support. When I needed her, she was there; when I needed space, she respected my wishes. When I felt stuck and the nurses were discouraging, Kaeleigh explained in layman's terms what my body was doing and suggested ways to progress the labor. She was supportive of all decisions I made throughout my labor, supportive of my partner, and advocated for me when discussing my wishes with the doctors at Holyoke Medical Center. I thought a doula was simply a support person during labor, but Kaeleigh was much more than that. By supporting me prior to my labor, we developed a relationship that allowed me to trust her more than the doctors whom I barely knew, thus creating a significantly more comfortable birthing environment. Her calm and positive energy helped me to remain calm and positive during one of the most stressful and exciting moments of my life. Kaeleigh Terrill embodies everything one would hope a doula to be, and I plan to recommend her to any and all expectant mothers I come in contact with. When I had prepared my second home birth, the thing that I had most concern with was deciding the doula whom I was going to be with. Dani is calm and thoughtful, and she has bright energy enough to support me in the way I expected. She is exactly the one whom I wanted. She encouraged me through the whole labour with her cheerful words and peaceful face.  I can’t recommend Dani enough as your doula for your priceless moment in your life. Dani was an amazing doula during the birth of our daughter, now two weeks old. She came to our house in the middle of the night after I had been laboring for a good 14 hours or so, and then accompanied my husband and me to the hospital, where she was indispensable during the rest of my long, difficult labor. She was able to provide company for me when my husband needed a break, and was there for moral as well as physical support. She was also a great comfort to my husband, who knew that if he needed a break or a nap, I wouldn't be alone. My baby was born in a posterior position, and Dani was able to not only accurately identify that that was the case, but was able to tailor her massage techniques to lessen the pain of back labor. Dani is straightforward and caring, and is a good listener. She met with my husband and me before the birth to fully understand our wishes for the birth of our daughter, and was respectful of our choices and decisions. She also made every effort to get along with the (amazing) nursing and medical staff at our hospital, and it seemed like they were able to connect with her, too, for the period that we were there. It was extremely clear to me that Dani always had my best interests at heart, and was able to translate her experience into a positive one for me--a difficult task, seeing as labor and delivery is no walk in the park. I am extremely grateful that she was with us, and that she was able to witness the birth of our daughter. Michele was outstanding. She far exceeded our expectations in every way. Before we elected to hire a doula, we were skeptical that it would be worth it. I thought that between the nurses and the doctors, we’d get all the guidance and support we needed. Having now been through the birthing experience, we have a deep appreciation for everything Michele did for us. She helped my wife find a new doctor – a doctor that she felt much more comfortable with. She was calming, cheerful, supportive, and empathetic throughout labor. She had the presence of mind to capture important moments with pictures and video when everyone else was overwhelmed by the experience. Most importantly, Michele empowered us. She gave us the knowledge and support to make the birthing experience our own. She was our advocate and encouraged us to ask questions, to be informed, and to be active participants in situations where all too often patients are “pushed through a system” unaware of the decisions being made or the options available. We couldn’t be more grateful. I truly enjoyed working with Nubia. Being a first time mom, it was great to get advice from a doula with a wide range of experience like Nubia who has 5 children of her own. Once I hit 37 weeks, she was on call 24-7 for whatever questions or concerns I had - and I had quite a few! I was so anxious for my baby to come, I started to think something may have been wrong, even though I hadn't even reached 40 weeks. Nubia always calmed me down and told me to trust my body and my baby, for they would do exactly what they were supposed to do when the time was right. On my delivery day, Nubia encouraged me to stay home and labor as long as possible, where I would be more comfortable. By the time I reached the hospital, I delivered my baby in 3 hours, and Nubia was right there next to me cheering me on. It was the toughest 3 hours of my life, I didn't believe I would make it through (especially without an epidural), but Nubia encouraged me to push through. When my beautiful boy was born Nubia helped teach me how to breast feed my son, I didn't even need the hospital lactation specialist. A few days later she came to our house to see how we were doing. I was having trouble getting my son to stop crying and Nubia taught me some super helpful soothing techniques. All in all, my husband and I both agree that having Nubia support us during this special time in our lives was one of the best decisions we could have made in regards to the birth of our son. I hope to stay in contact with her as I feel liI truly enjoyed working with Nubia. I hope to stay in contact with her as I feel like I made a good friend in Nubia as well.